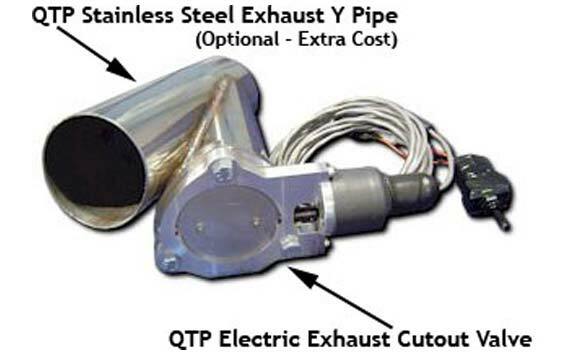 For a limited time, get free shipping on Quick Time electric exhaust cutouts, controllers, and accessories from PFYC! 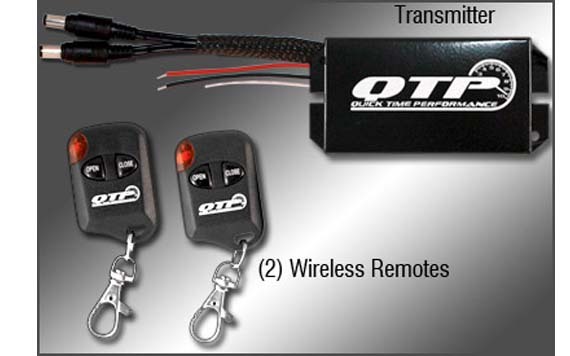 Free shipping is available in the lower 48 states using promo code QTPME until May 28, 2013. Unleash The Power! 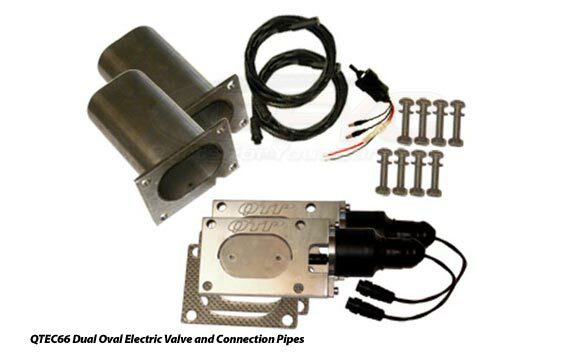 Go from quiet to aggressive with the flip of a switch or remote button with our ultra high quality electric exhaust cutout. You can have the best of both worlds! Quiet for the street and wide open for the strip or show. Go from stealth quiet to wide open power! You control the volume, you control the power. Open your exhaust with the flip of a switch. Run it closed, run it all the way open or any position in between. Adjust your back pressure to save gas. Fits any car or truck - from old school muscle car to modern American muscle to high tech imports and even sport compacts. Are you QTEC Equipped? Also, consider picking up one of our wireless controllers for maximum control, ease of installation, reliability, and flexibility. Click below to shop and don't forget the promo code above.